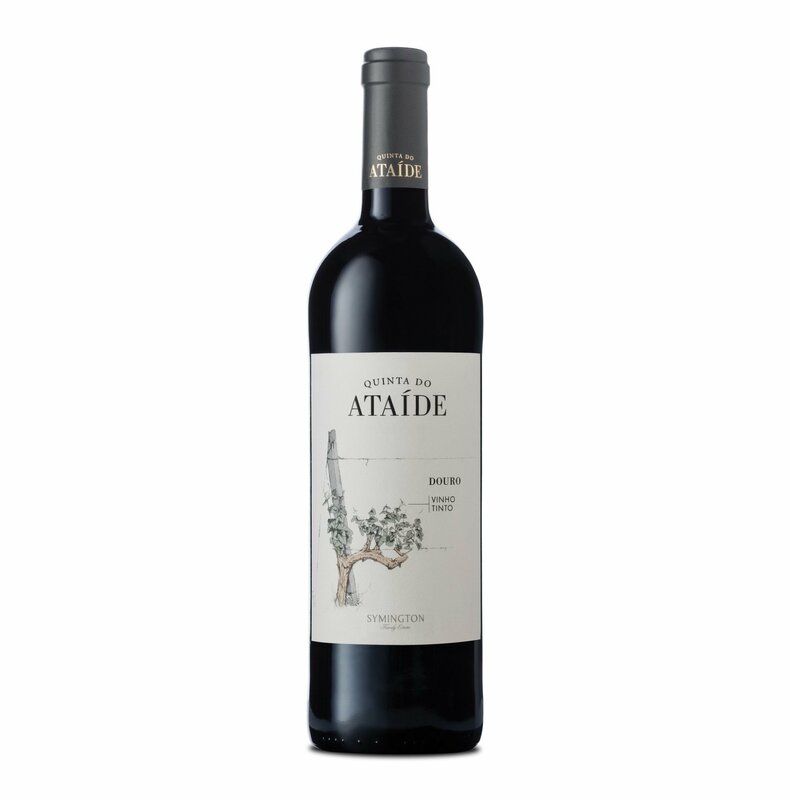 Quinta do Ataíde is the Symington Family’s latest table wine offering, pulled from a vineyard that’s been farmed since the 18th century. This field blend of Portuguese classics that include touriga nacional, touriga franca, tinta barroca, and other varietals has been organically farmed since 2007, and in this new dry wine it all comes together in an unusual fashion. The wine jumps around a lot on the palate, so much so that it can be tough to parse. Bold blackberry jam is countered by notes of licorice, leather, black pepper, with a balsamic edge to the finish. There’s a little bit of everything in this wine, from juicy currants to forest floor elements. Whether it all comes together perfectly is a question for the table.